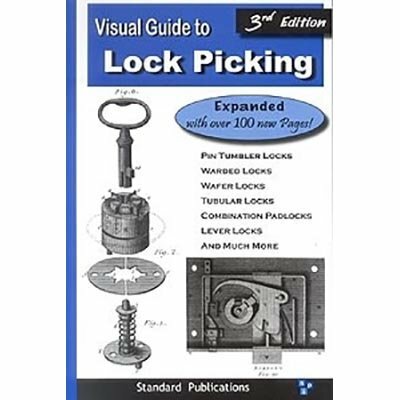 Englisches Buch, welches mit seinen 203 Seiten DER Lockpicking Guide schlechthin ist. 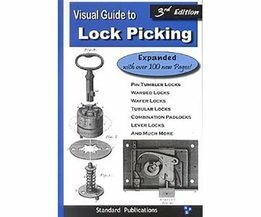 This book makes learning the art of lock picking fun and easy. 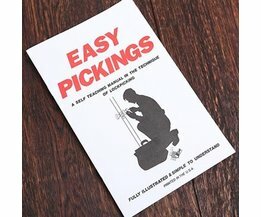 You don't have to waste your time guessing how it's done, reading some amateur's theories, or trying to learn from the movies. (They always get it wrong). Now, you can get accurate information that the professionals use. Their secrets have finally been revealed. 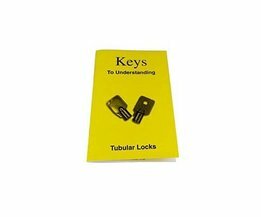 Inside, you will find sections about warded locks, pin tumblers, wafer tumblers, and more. 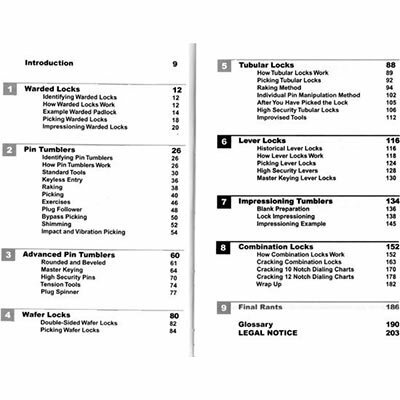 These are the locks found on most residential and commercial doors, cars, padlocks, desks, filing cabinets, safes, equipment, vending machines, bike locks, etc... Each section includes a detailed and easy to understand explanation as to how that type of lock works. This book even outlines several exercises you can perform in order to improve your lock picking skills. 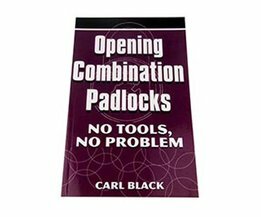 You'll be picking every lock in your house in no time. 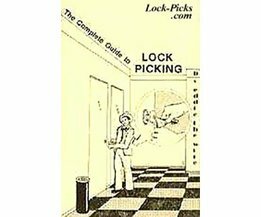 Lockpick Complete guide to lockpicking!